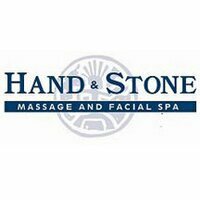 MassageLuXe is ranked #485 in the Franchise 500! MassageLuXe was founded in 2008 and began franchising the same year. 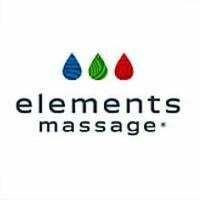 Based in Fenton, Missouri, the company's franchise locations offer a monthly membership program for massage services. A sister concept, FaceLuXe, offers the option of facials and waxing services as well.